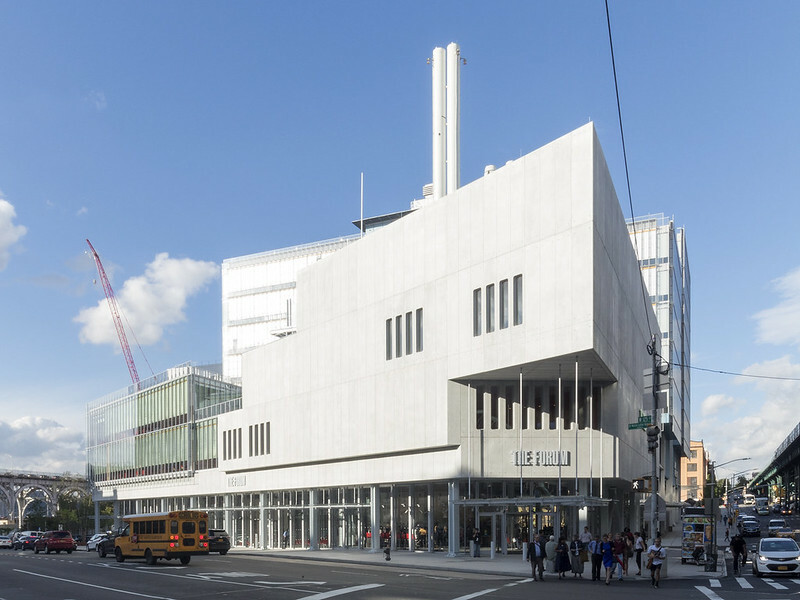 Columbia University opened the third building on its Manhattanville Campus yesterday. The Forum was designed by Renzo Piano Building Workshop, who is also responsible for the first two buildings on campus: the Jerome L. Greene Science Center and the Lenfest Center for the Arts. Below is a slideshow of photos I took at yesterday’s opening of The Forum, which I had a hard-hat tour of in July.